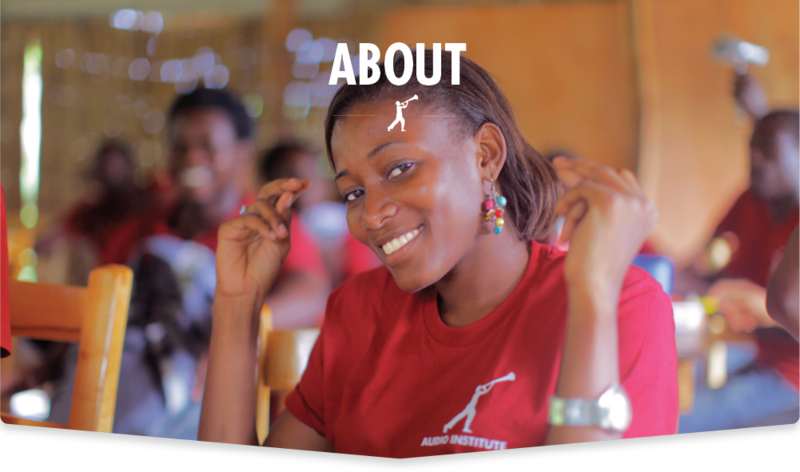 We create modern opportunities for Haiti’s youth. Through college training in audio engineering and music production we foster entrepreneurship and business development in local creative industries. 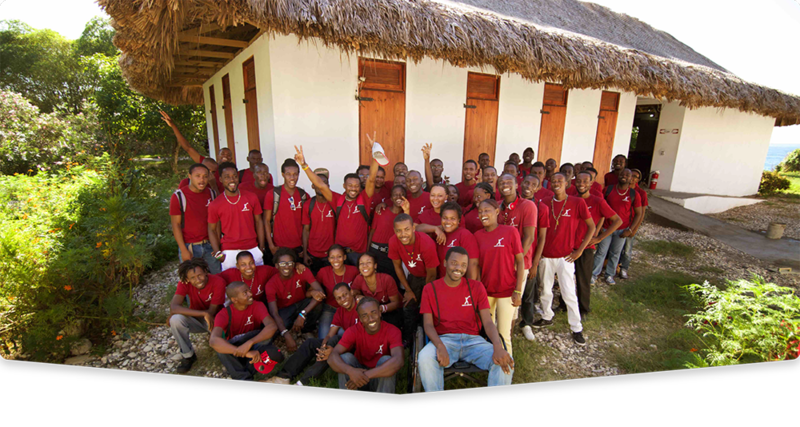 We believe Haiti’s future lies in the hands of its youth. We contribute towards fostering the economic and social revival of the nation by providing young people with access to professional training and lasting employment opportunities. We are the World and Artists for Peace and Justice established Audio Institute as part of a strategic partnership with Ciné Institute, Haiti’s only film school, to increase professional artistic training and employment opportunities for Haiti’s talented youth. The powerful alliance has created the Artists Institute, a multi division college for art and technology set on a magnificent 5 acre campus by the sea in Jacmel. WATW is dedicated to raising money for charitable purposes and to making grants to charitable organizations with meaningful and efficient relief and development programs that are responding to the continuing crisis in Haiti. 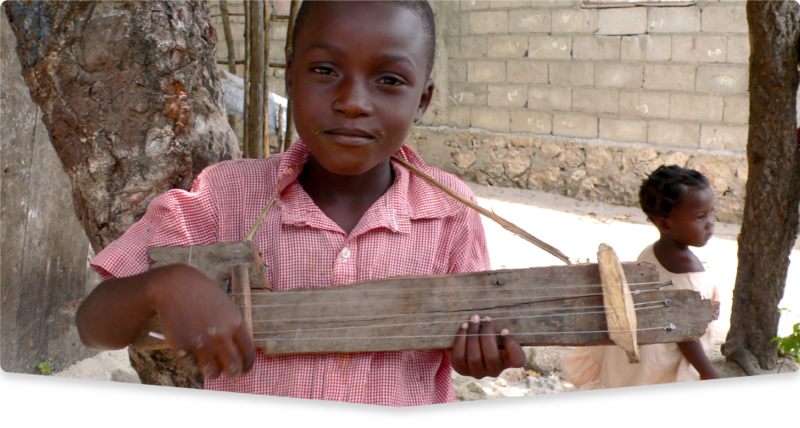 Artists for Peace and Justice provides communities in Haiti with programs in education, healthcare and dignity through the arts. APJ is committed to long-term sustainable development in direct partnership with the Haitian people. APJ’s model is simple: it believes in empowering local communities, fostering economic growth and the power of education to change a nation. Our team is made up of Haitian and international professionals who are extremely dedicated and passionate about creating a brighter future for Haiti. 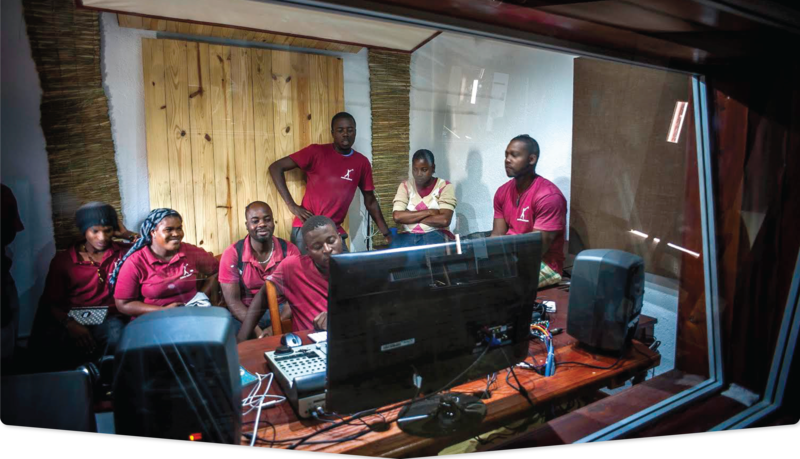 A world leader in studio design and acoustic engineering, WSDG took our traditional Haitian rural inspired buildings and turned them into world class recording studios. Nimbus School of Recording Arts in Vancouver provided its expertise and guidance in helping us develop our curriculum which is based on international standards and optimized to meet local needs.